Apple’s development of 3D sensing highly interests the market. 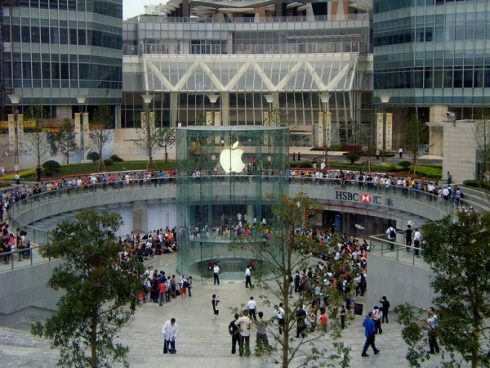 A list of companies joining Apple’s 3D sensing supply chain has been revealed in a recent report, which includes quite a number of Taiwanese firms, including TSMC, Largan Precision, Foxconn, Tong Hsing Electronic Industries, GSEO, Xintec, and VisEra. Ming-Chi Kuo, an analyst for KGI Securities, indicated in his report Apple’s 3D sensing supply chain is shaping up. Given that the majority of key components supply is believed to flow to Apple, it now owns advanced technologies in terms of both hardware and software. 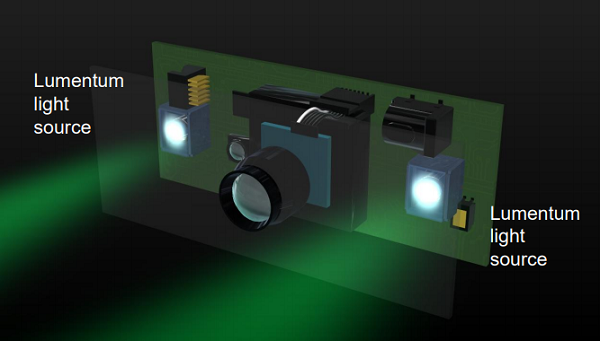 Emitters for the Cupertino’s 3D sensing technology, as speculated in the report, are mainly offered by optical and photonic device manufacturer Lumentum, most notably vertical cavity surface emitting lasers (VCSEL). 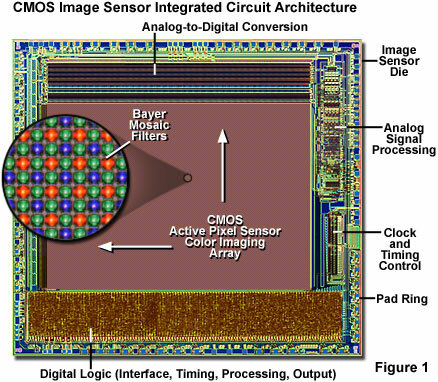 Following that, diffractive optical elements are provided by TSMC, with Xintec and VisEra completing the back end of line (BEOL). Singapore-based Heptagon contributes wafer-level optical components (WLO) and LG Innotek camera modules. The report went on suggesting Apple sources CMOS image sensors from STM, with TSMC responsible for the wafer fabrication and Tong Hsing Electronic Industries the wafer reconstruction (RW). Optical lens to be incorporated are mostly from Largan Precision and GSEO, and IR receivers from Foxconn/Sharp. Quite the contrary, at the Android alliance’ side, Qualcomm, considered the fastest developer of 3D sensing solutions, is less likely to ship out that much quantity until 2019, according to Kuo. It would take the Android members at least 1.5-2 years to catch up with Apple’s 3D sensing capabilities. What will iPhone 8 incorporate for its 3D sensing capabilities has been receiving a lot of market attention. Gene Munster, an analyst for LoupVentures, disclosed Lumentum received around USD 2 million in bookings in 3Q17 and most of its VCSEL supply might be exclusively for Apple’s iPhone 8. It is anticipated Apple will also source VCSELs for iPhone 8’s front-facing camera from Finisar and Viavi Solutions in addition to Lumentum. Soon in September Apple is expected to bring to the market models including a 5.2-inch iPhone 8 with an OLED display, a 4.7-inch iPhone 7s featuring a LCD display, and a 5.5-inch iPhone 7s Plus. All new phones will be glass-encased, steel-framed, and wireless charging enabled.